Top Rated Calculus Tutors in San Diego, CA! Welcome to San Diego’s top-rated private calculus in-home tutoring service! 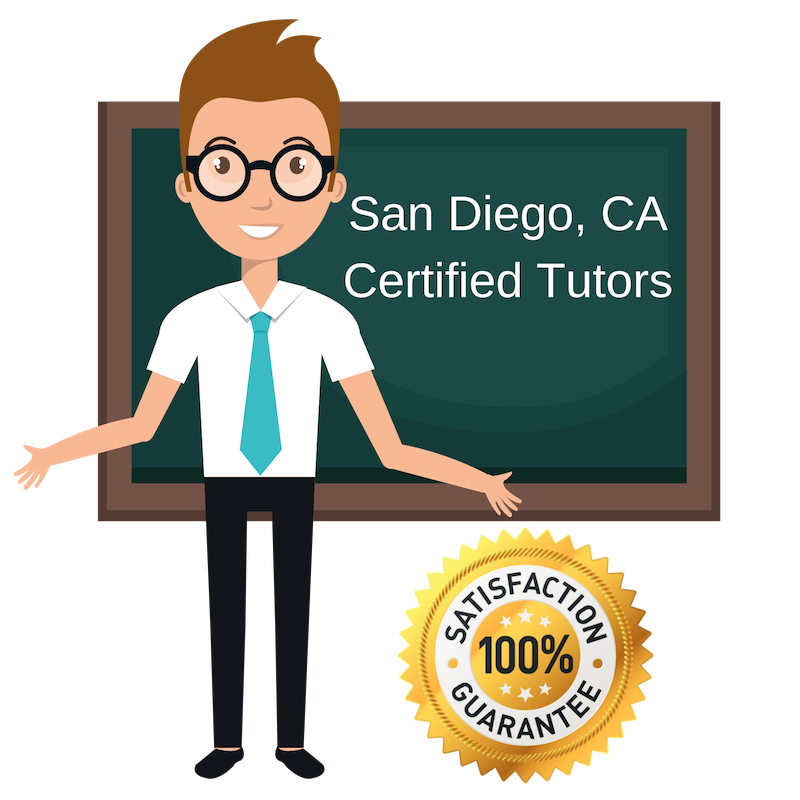 All of the following San Diego calculus tutors are certified by Varsity Tutors, the leading tutoring agency in the country! All San Diego calculus tutors have been background checked, been interviewed, had mock calculus tutoring sessions, and been trained by professionals. We guarantee you will love your local San Diego calculus tutor or your money back! Get information regarding a top-rated calculus tutor today! My educational background is in Mathematics. Having lived on the west coast, in the San Diego area specifically, I have had the opportunity to tutor high school and college students from diverse backgrounds. Math subjects like Calculus are sometimes are for students to understand. I desire to help students find a learning style that lets them comprehend Calculus concepts like integrals, derivatives, and limits. Helping students break down complex problems allows them to improve their thought process. As a Calculus tutor, I can help students in the San Diego area improve their learning skills and bridge the gaps in understanding. I have tutoring experience in subject areas where I work with student find creative solutions to problems. I was also a tutor for high school students and a teaching assistant at MIT and Johns Hopkins University. My experience in helping students learn comes from my desire to encourage them to see the value education has in everyday life. My name is Jonathan. I am a Calculus tutor here in San Diego, CA. My goal is to help draw connections between Calculus concepts and real world application. Students will develop learning strategies, get help with homework, and develop study habits that will help them ace their exams. Having worked with tutoring companies and obtained an educational background in Biology and Marine Science, I know I can tutor students in the San Diego area who struggle in Calculus. My name is Kate and I am currently in my final year of graduate school at the University of San Diego. I have a highly dynamic approach to learning and believe in utilizing repetition through visual, audio, and kinesthetic learning for all age groups to make the learning process engaging and enjoyable. Paddle Boarding, Kayaking, Scuba Diving, Hiking, Photography, Painting and DIY Projects, Spending the Weekends with Friends on the beach and in front of the couch, I love all types of music but especially country! Previously I worked at a college tutoring and have always loved helping others understand and see the power of mathematics. As a Calculus tutor, I can help students in the San Diego area improve their understanding and teach them to use math to solve complex problems. I am a professional engineer with a Bachelors in Aeronautical and Astronautical Engineering. I hope to be speaking with you soon.